UK sellers’ hearts will now beat faster. Webinterpret has recently introduced improvements to the shipping service that will promise more competitive international shipping rates and shorter delivery times, helping British sellers to increase their international ecommerce sales. Their parcels, big or small, fragile or breakable destined for the European markets will now be delivered by B2C Europe, the world’s leading provider of global shipping solutions. The global economy has long recovered from the lows of the credit crunch and so has ecommerce. 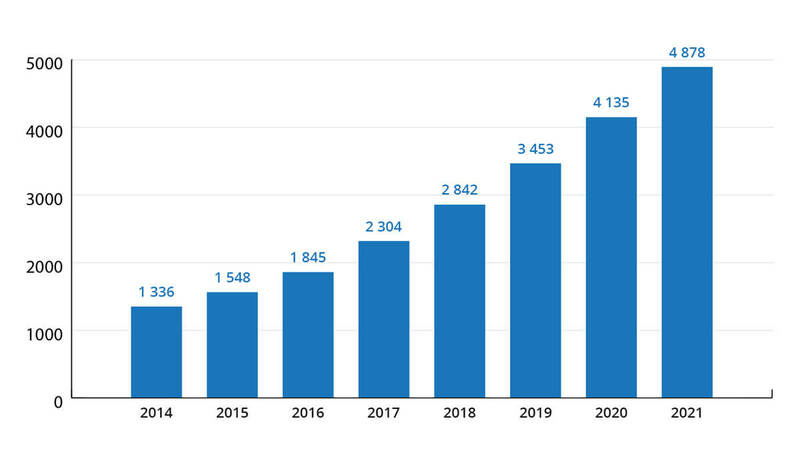 Online retail, in fact, is growing at an unprecedented rate, and its worldwide sales should double between 2017 and 2021 to 4.3 trillion U.S. dollars, according to Statista. UK 2018 exports are up, too. The Regional Trade in Goods Statistics for Q1 2018, published by the HMRC, shows that overall exports from the UK are up 8.2% based on the same period last year. With consumers increasingly shopping online and from abroad too, ecommerce is becoming a terra of borderless opportunities for the UK sellers, but also an increasingly crowded and competitive space. Attractive products and reasonable pricing on their own will no longer guarantee the upper hand in the race to win the international buyers. Nowadays ecommerce is evolving to become a battle of infrastructure and logistics, above all. Those sellers with better infrastructure, systems, outsourcing and most importantly – logistics, are the ones who dominate the online marketplace arena and enjoy a consistent profit. To sustain a continuous ecommerce success on the European markets, UK sellers must offer competitive shipping prices, reliability and effective and swift delivery. Partnering with B2C Europe we can guarantee all that. 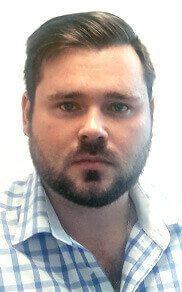 Artur Kucharski is Webinterpret’s Shipping Operations Manager and expert in international shipping. 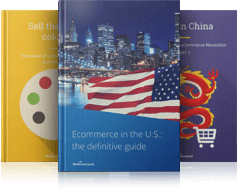 Thanks to higher purchasing power, Webinterpret, and B2C Europe can lower shipping cost. Webinterpret estimates that the delivery costs will be reduced by an impressive 10% and delivery times shortened by the whole two days. This should make products offered cross-border by the UK sellers more attractive, and in turn help the retailers to grow their GMV, especially in the upcoming busy Christmas shopping period. ‘At B2C Europe we essentially talk, know and breathe logistics, helping customers realize their goals, no matter how ambitious they might be. That’s why both companies are such a great match!’, says Martijn van der Geer, B2C’s Carrier Management Director. ‘We’re equally committed to fully democratizing international ecommerce, making it possible for any company, small or large, to offer their products worldwide’, he adds. At Webinterpret, we work with several delivery partners. An important reminder to our customers: please check carefully the chosen hub address you are sending your deliveries to. 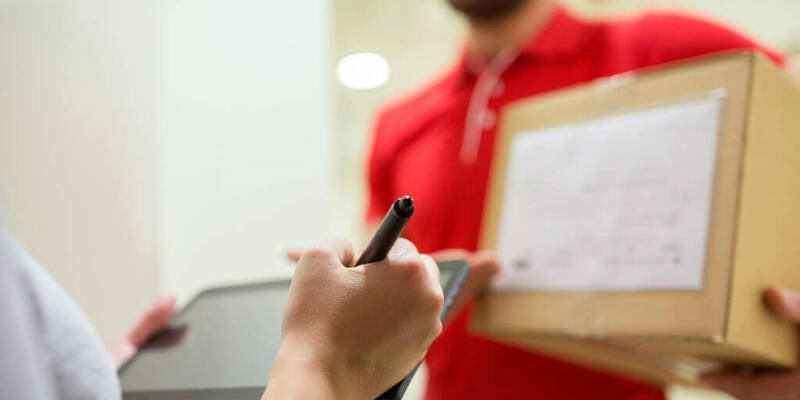 Choosing the right hub address will prevent delays of your parcels. Will eBay’s next move sweep away its ecommerce competitors?